 JATPJazz@Bradford: Up Next . . . Drawing influence from such luminaries as Pat Metheny, John Scofield and Paul Motian, and impelled by like-minded approaches to music making, the Matthew Read Trio bring a fresh edge to the world of the guitar trio. “This is definitely a trio on which to keep a sharp eye” 4 stars - All About Jazz. 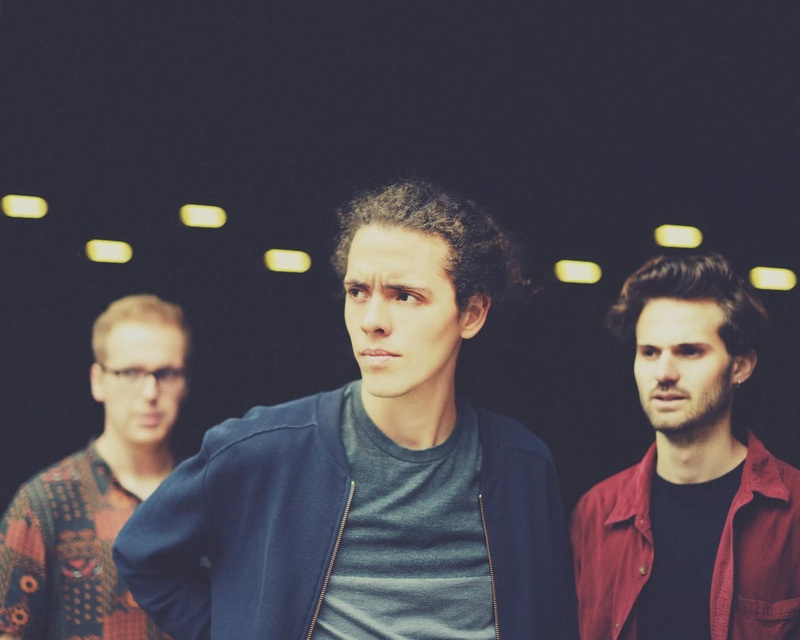 "Proof indeed that the British Jazz scene is in incredible form" - Chris Philips, Jazz FM. Benedict Wood : g; Arthur Newell : d; Matthew Read : db.